Last month, this blog gave an overview of the NBA’s Chinese youth basketball strategy – with a focus on their academies in Zhejiang, Xinjiang, and Jilin. In particular, we noted the challenges faced by these academies in recruiting young Chinese basketball talent against provincial sports authorities and CBA feeder networks. This month, we will take a closer look at the recent reforms to China’s National team and assess the progress made since the election of Yao Ming as president of the Chinese Basketball Association on February 23, 2017. Yao’s election was monumental for two reasons. First, the whole organization was “regrouped as a fully-fledged non-governmental organization,” and second he was granted wide authority to reform the existing Chinese basketball national team system. According to official State media, the former “will help improve decision-making, as well as enhancing independence and transparency.” Whether or not this will end up being the case remains to be seen. However, given the high-profile nature of the move and Yao’s massive popularity, it is likely he has freedom to reform not typically granted to leaders of China’s national sports organizations. Clearly he is under pressure to deliver, but in many ways this vision is problematic. While having two distinct teams will pay off for long-run development, it is by no means the short-term solution he seems to be promising. If Chinese basketball is going to triumph in 2019, it will need to take great strides from its no-win performance at the Rio Olympics in 2016. The next generation of talent also has a ways to go if the 2018 FIBA U-17 World Cup in Argentina is any indication. Team China lost every game it played including a loss to Mali and a 78 point drubbing by team USA. On some fronts, positive steps are being taken to work towards the goal of World Cup success. For one, team China Red is currently working out and playing friendlies in Vegas in conjunction with the NBA Summer League. Progress has been slow so far but there are reasons to be optimistic for the future of Chinese basketball. For one, new stars like Zhou Qi and Ding Yanyuhang are allowed to play outside of the CBA. The latter is a 24 year old two-time MVP of the CBA who was scheduled to play this summer with the Brooklyn Nets. However a knee injury sidelined those plans and sent him back to China before competition began. Going forward even more young players on their way to being the next Zhou and Ding could be discovered via officially sanctioned partnerships with foreign groups beyond the three NBA Academies discussed last month. In particular smaller organizations could aid in the talent assessment process and help guide promising players into CBA and national team networks. This would decrease the youth training burden on Yao’s system while introducing new international coaching influences and playing styles to Chinese basketball. 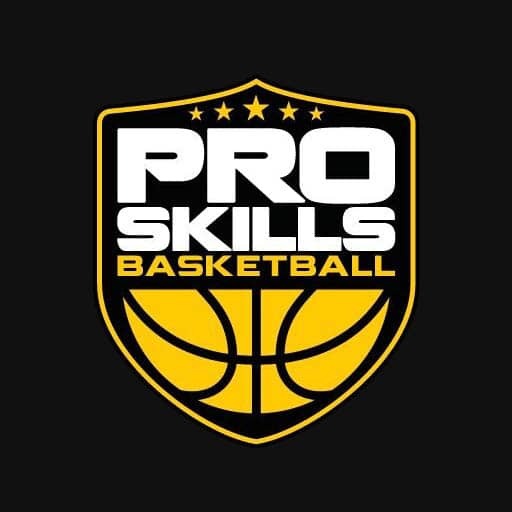 We hope you enjoyed this update and remind you to check out our Instagram [@ProSkillsChina] and Weibo [@ProSkillsBasketball_China] for more regular content. Pro Skills Basketball is a proud member of the Jr. NBA flagship network and is excited to be working in China. We look forward to developing Chinese basketball youth culture in a positive manner for years to come!